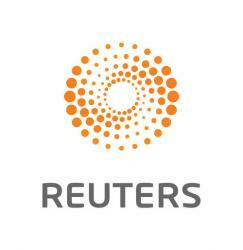 SAN FRANCISCO (Reuters) – Apple Inc won accolades from privacy experts in September for assuring that facial data used to unlock its new iPhone X would be securely stored on the phone itself. That remote storage raises questions about how effectively Apple can enforce its privacy rules, according to privacy groups such as the American Civil Liberties Union and the Center for Democracy and Technology. Apple maintains that its enforcement tools – which include pre-publication reviews, audits of apps and the threat of kicking developers off its lucrative App Store – are effective. 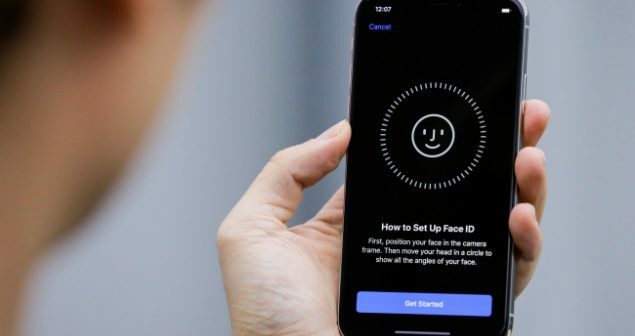 But the relative ease with which developers can whisk away face data to remote servers leaves Apple sending conflicting messages: Face data is highly private when used for authentication, but it is sharable – with the user’s permission – when used to build app features.